We got to louisville Friday afternoon. Official preside was over and after one slow lap they were kicking us off the course and taping it closed. Saturday I jumped onto the course for half a lap before we were called to staging. Basically no preriding.. I was in the third row but lined up behind shad smith who was behind mark savery. Couldn't ask for a better spot. By the end of the asphalt I had followed shad to the front. I took an inside line up the first grass straight and around the first turn. Carried way to much speed into the roller and launched over the bars. Ambulance ride to the hospital and I have a broken scapula, a few breaks, actually. It felt like I had broken all my ribs but I guess that's just the shoulder blade. Lots of pain and I'm on my way to another dr today to find out what to do. Pretty disappointing as my form was coming around and I was looking for some good results in Louisville and then jingle cross. 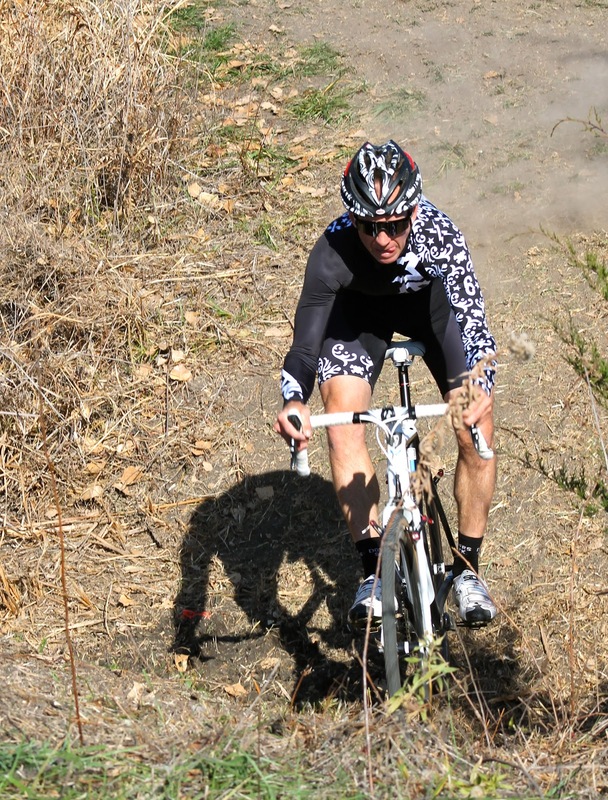 Instead, I'm already planning and looking forward to 2013 cx season. Thanks to my dad, joe and Adam, and the trek guys for taking care of me and my bikes. Metal is team issue only. 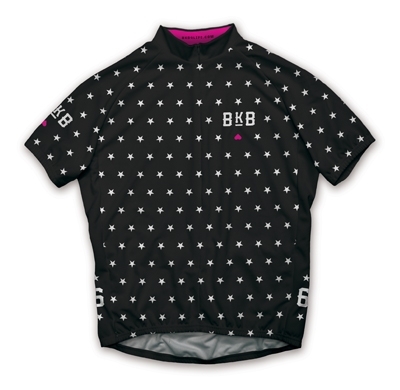 But Twin Six has made the BKB available to all. Get yours. Yes, you can ride the ditch. Apparently nobody else had this figured out. I swear it wasnt as quite as easy as the video makes it look. There is video of it here. 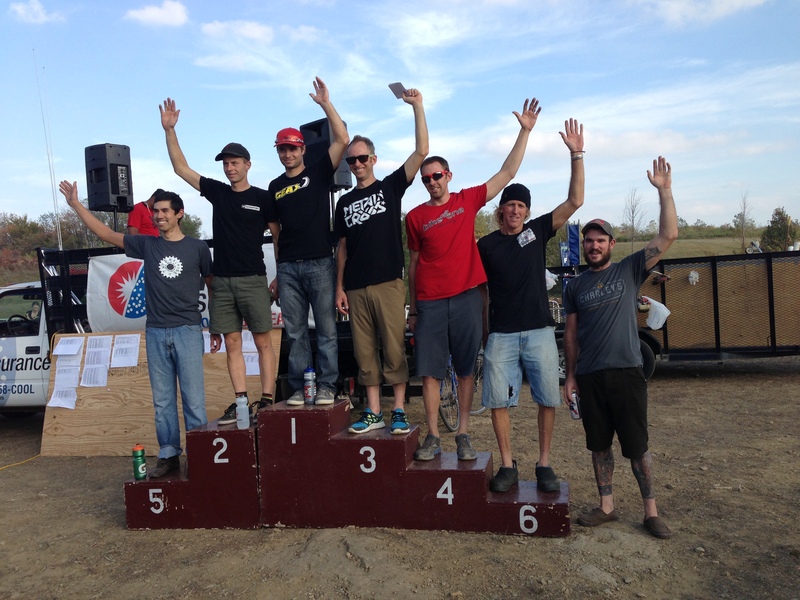 The Colavita Cup happened yesterday in Shawnee, KS. Im starting to get the hang of the cross stuff now and its pretty fun. I might just become a cross racer and adjust my mtb season accordingly. No doubt the Cronus CX has something to do with the fact this is the first time ive ever liked cross. The course was pretty much all uphill, with the downhill sections all offcamber and u-turny so there was really no recovery. I was feeling pretty good yesterday and was sitting in 3rd right behind Joe Schmalz when he decided to crash. Andrew Coe got around us as we got untangled. By the end of the lap Andrew was leading with Joe and myself happily following. Then I crash in the same corner that Joe had the lap before. This was enough of a gap that Joe was gone. I would eventually track down Andrew and was getting within 10-15 seconds of Joe before he realized it and turned on the afterburners with two to go and won by 25 or so seconds. The Cat 3 race went off at the same time as ours, which made for some more traffic late in the race. I like this as it gets a little boring riding all by yourself in TT mode for most of the race as seems to happen at these local events. Kate and I hit the road as soon as the race was over to get to Manhattan for tailgating before the KSU V. OSU game. Another nice win, but a late night leaves me thinking a long ride might be in order rather than another day of racing. Overall Omnium for the Ruts & Guts Weekend. Three days of racing was very hard. This picture is stolen from Tilford, and as he noted, I like the fact not one person is wearing any lycra. 3rd, 8th, 2nd netted me a 3rd overal for the weekend. Windy, slow day at Shawnee mission park today. Travis pulled our group around for most of the day. I tried to get away a couple times but couldn't. We came into the final barriers together and trav endo'd over the second one, allowing me to pick up my first win. Video of the 360 Cup this weekend in Lawrence. I only raced on sunday due to the Wildcats v. Jayhawks on Saturday. I started on the front row for the first time ever and it led to me having the lead. Joe Schmalz eventually came by, as expected. Now I just need to figure out how to stay with him for longer. When he finally gets away from me, it means I ride by myself for most of the race. I seemed to be holding my gap on the rest of the field until Andrew Coe made his way through the group and was closing quick. He caught me and soon was up ahead and out of sight. With one to go Josh Johnson rode across the gap and finished a few seconds ahead of me. 4th. 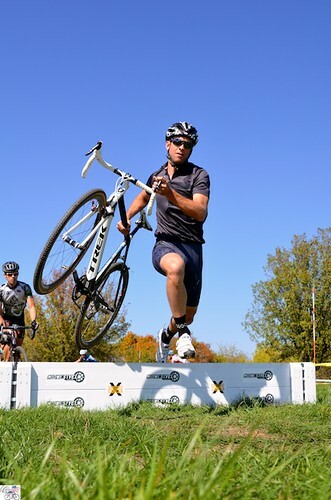 Ive been meaning to update now that the cyclocross season has arrived. TwinSix has also rolled out 2013. I would have liked to make it to Minn for Metal Cross, but as you see below, enough travel for one week. USGP Madison is done. The GateWay Cross Cup is done. Boss Cross #1 is done. And I got tired so Boss Cross #2 didnt get done. 25 Hours in the car with Travis Donn for 4ish hours of racing. After a few days of recovery things are starting to get better. Just in time for KSU V. KU this saturday, then more CX on Sunday. Full updates on all that stuff is in the works. As well as a review of my new Trek Cronus. HighGear was kind enough to help me out with that hot rod.